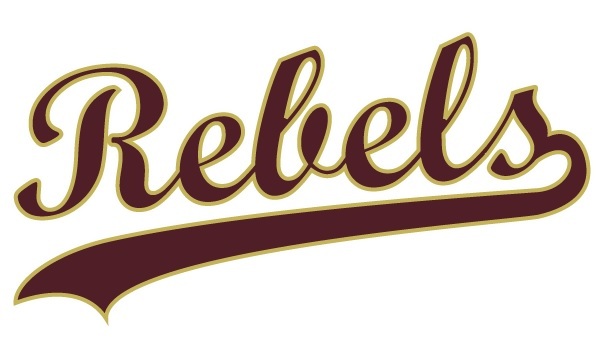 Founded in 2016, CCYB Rebels is a Concord-Carlisle club baseball program run in conjunction with Route 2 Athletics of Arlington. The program is coached by former CCHS Head Coach Chris Aufiero and has fielded teams on various age levels, 9u (3rd grade), 10u (4th grade), 11u (5th grade), 12u (6th grade), 13u (7th grade) and 14u (8th grade). Coaching: Professional coaches who prioritize skill development and love of baseball over "win at all costs"
Details on each team are located below. 9u and 10u- Practice indoors once a week on a consistent day and time from January to late March. Practice in season, once a week for 90 minutes at a CCYB field. Participate in one 6 inning game (mostly Saturdays) against other town travel programs such as Belmont, Lexington, Acton and Winchester at either Concord or the opponents field. Games are played in April, May and season ends in early June. Gear such as uniforms jersey, pants, hats, socks, belts and bags are included. 11u and 12u- Practice indoors once a week on a consistent day and time from January to late March. Practice in season, once a week for 90 minutes at a CCYB field. Participate in two 6-inning games (one double header, typically on Saturdays) against teams in the New England Elite Baseball League. Most games are in Concord, but there is some travel required for away games. Games are played in April, May and early June. Gear such as uniforms jersey, pants, hats, socks, belts and bags are included.